Next Sunday! : The North Meet! 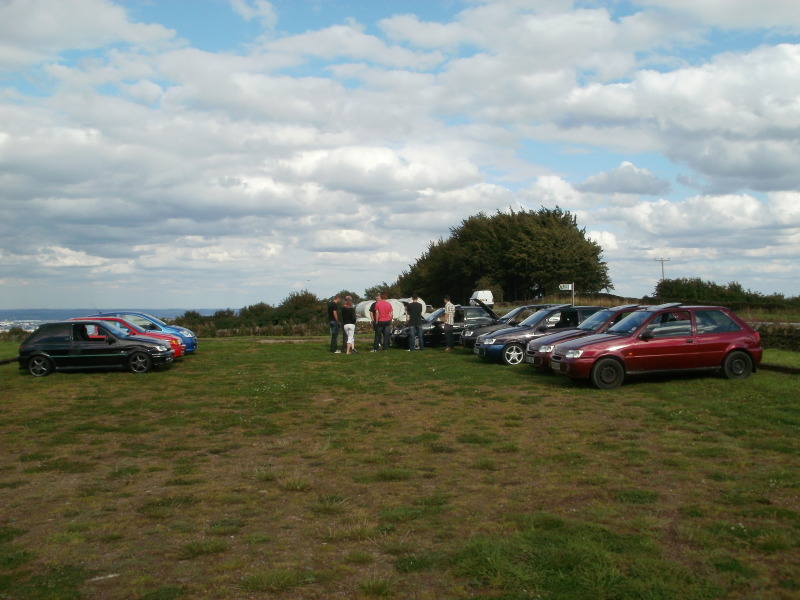 After starting out with a total of three cars back in November 2009, the FSI North Meet has grown and grown in both size and popularity ever since, with more and more people turning up every time to share stories, advice, and generally have a like minded chat with fellow car lovers, as well as putting names to faces on the site. The chosen location for the meet is a very nice pub called the Millstone Inn, which does the best carvery you will probably ever have (if not the biggest!) and it has now almost become a challenge as to who can finish theirs first (if at all!). If carvery is not your thing, the pub also offers a range of other food to suit everyone’s needs so don’t feel you won’t be catered for, and the prices are very reasonable as well (£8.95 for a large carvery portion). Due to the beautiful surroundings of the Peak District national park, the event is perfectly located for both photography, but mainly the abundance of extremely good driving roads around the area. As a result, once the food has been eaten, we proceed to have a convoy around some of the best driving roads in the area, which not only is a lot of fun, but also turns the heads of many passers by seeing a line of mk3 fiestas coming towards them! 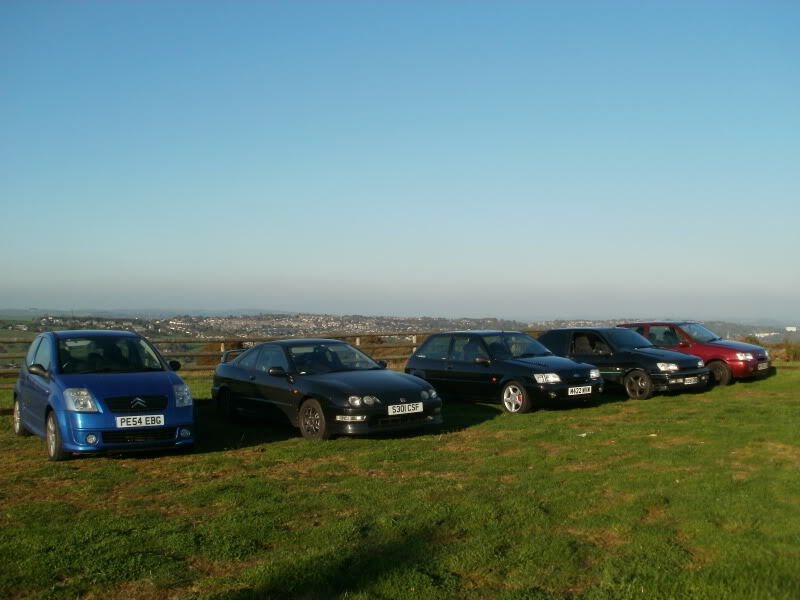 In the past, we have also undertaken passenger rides to compare each other’s cars which proved to be a lot of fun, as well as bringing out the competitive streak into even the most laid back of members! Overall, the now infamous North Meet is one which just keeps growing in size and popularity, getting better and better every time it is held, and it’s now time to ask yourself the question, why not come along and join in? The next meet will be held on Sunday 10th October starting at 12.30pm and finishing when the last person leaves (see the thread here for more details: http://www.fiesta-si.com/forums/viewtopic.php?f=7&t=20547&start=0 ) Anyone is welcome, any car is welcome, so what are you waiting for? Come along and join in the fun!